What was Nikolaj's family hiding? 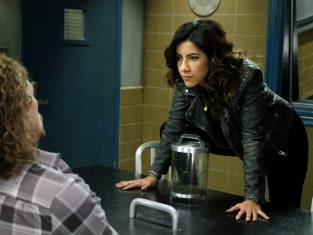 On Brooklyn Nine-Nine Season 6 Episode 10, tensions flared up when a surprise visitor from Latvia put Charles and Jake on a crazy mission. Armed with clues, but no real facts, the pair had to make a case to someone else to assist them. 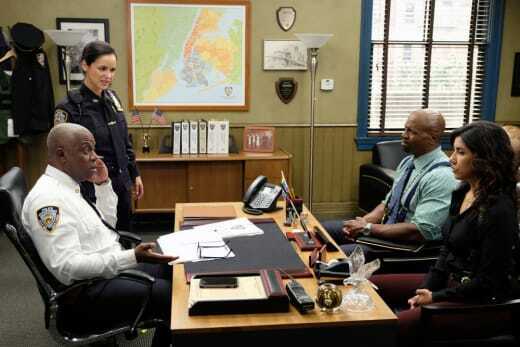 Meanwhile, Holt and Amy brought in famed forensic scientist Dr. Yee to help close a case for Rosa. However, the trio quickly realized that the quirky scientist had other plans. 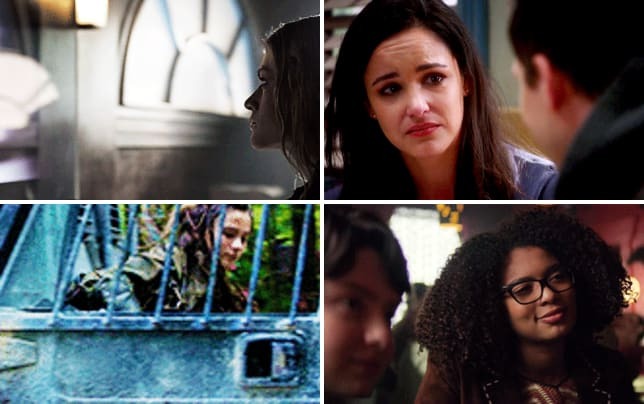 What hurdles did they have to run through to find out the truth?